Cyberstalking is now more common than physical harassment, according to the researchers at Bedford University in England. Imbalanced individuals who obsess over others now have dozens of convenient online means by which to follow and attack their prey. Using email, sexting, Facebook, Twitter, FourSquare, and other social hubs, cyberstalkers can track someone's personal life quite easily. Cyberstalking is a sad and disturbing part of modern society, and things will only get worse before they get better. What Is the Definition of Cyberstalking? Cyberstalking is a very serious form of online harassment. At one level, cyberstalking is much like cyberbullying, as it involves the sending of repeated annoying and unwelcome messages. But cyberstalking goes far beyond cyberbullying in terms of motivations and tactics. Cyberstalking involves a disturbed obsession with the target, and a perverse desire to control that target in some way, even by attacking the target's family members. Cyberstalkers do not wish to just torment someone for an adolescent power rush... stalkers want to force the target into some kind of submission, and are willing to involve other targets to achieve that disturbed result. 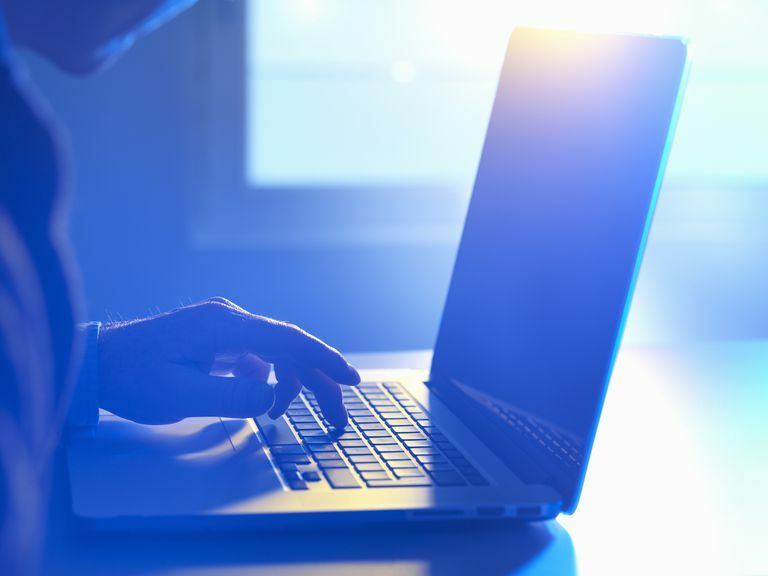 What Exactly Does Cyberstalking Look Like? Cyberstalkers like to use email, Facebook, Twitter, FourSquare, text messaging, and sexting as their primary tools. They sometimes use online dating services, discussion forums, and mobile phone devices to stalk their prey. If the stalker is a sophisticated user, he/she will use many of these means in combination. and criminally manipulate their prey. In some cases, the cyberstalker will prey on their target's family, friends, and coworkers to attack their target. Cyberstalkers come from all walks of life, and are often driven by disturbed emotions of inadequacy. Cyberstalkers can also be motivated by revenge over a feeling of being wronged, or by an anger due to unrequited love . Whichever their motivation, cyberstalkers want to control their prey, using means of direct intimidation or indirect manipulation. someone you randomly friended on Facebook. Cyberstalkers are regular people with very irregular psychological problems. The truly frightening part is that cyberstalkers can be random: you do not need to know the person to become their target. Some cyberstalkers will just choose random targets online. According to Bedford University's ECHO research, stalkers on online dating sites are still very rare (i.e. less than 4% of stalker victims). So if you are looking for love online, the risk is still quite low for you getting yourself a cyberstalker. Bedford University identified that many cyberstalking victims in their research were actually stalked by complete strangers. This means: cyberstalking can be random. Cyberstalking is now a small risk that every online user takes just by participating in the World Wide Web. While the great majority of you reading this article will never have a cyberstalker, one or two of you might have some random disturbed individual who discovers you online and decides to obsess over you. What Can I Do When I Have a Cyberstalker? There are various means by which you can assertively and legally defend yourself against cyberstalking. Starting with low-key responses, like an assertive email, is the best place to begin. If the situation appears to be escalating, contact law enforcement. While it most cyberstalkers never make physical contact with a victim, they will sometimes try things like swatting to get attention.